Click on the title to view the ebook. 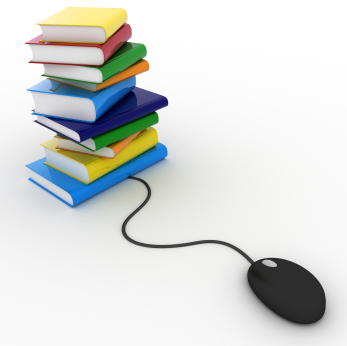 The e-books are licensed for use by Durham Tech students, faculty, and staff only. For remote access, please use your WebAdvisor username and password. If you have trouble logging in or encounter error messages, please contact the library.